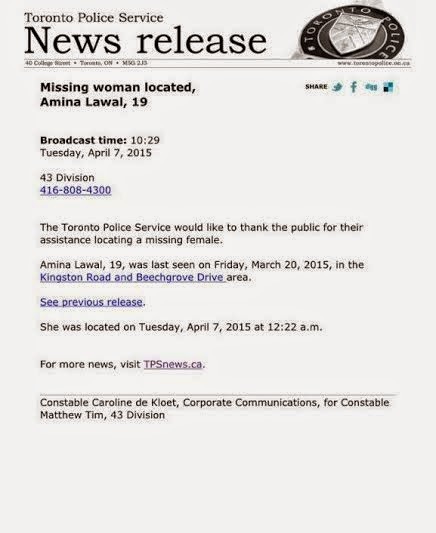 A York University student who went missing on her 19th birthday in late March has been found and is safe, police are reporting. 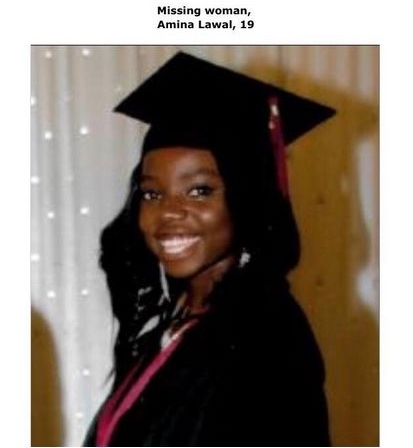 Amina Lawal went missing on March 20 after going to meet a study group for school. Lawal is a student at York's Schulich School of Business. Online, a campaign to locate Lawal gained a lot of traction, using the #helpfindamina hashtag on social media.